Are you stuck in the rat race? 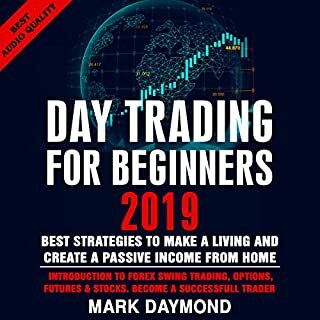 Do you want to start trading and live your best life? Then this book is for you! 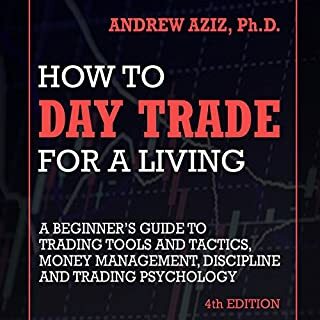 Thanks to the incredible strategies presented in this book, you will learn the best and most powerful trading strategies to create abundance in your life. You see, most people go through their day exchanging their time for money and having a miserable life which they are cannot change. But you are different. The fact that you are looking for practical solutions to your financial problems means that you are on the right path to success and this book will make sure that you get real results very fast. Discover two powerful books in one bundle. 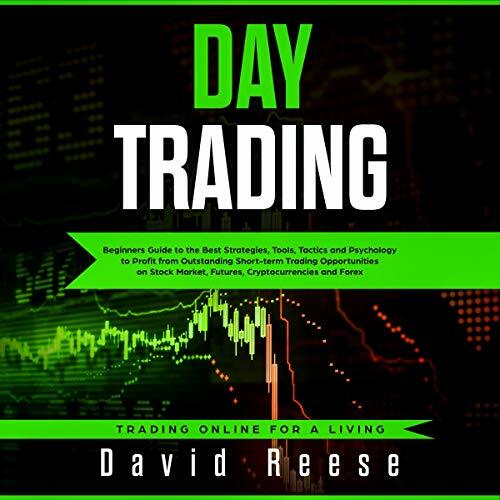 In Day Trading Strategies, learn the best and most powerful trading strategies to create abundance in your life. And ensure that you will be able to invest wisely in your future with the practical information found in Stock Market Investing for Beginners. Thanks to author for providing our great work. 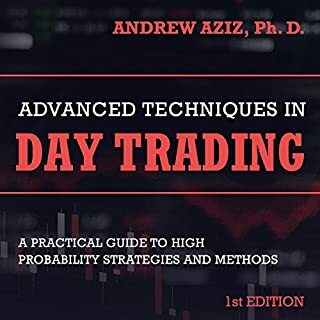 What day trading means is to make trades that last for a short stretch of time which results in gaining advantage over short-term fluctuations in an asset's value due to the fact that positions begin and close in the same day. It can be quite demanding when it comes to deciding a strategy or tactical course on a long-term investment as various skills are necessary, such as time management or even particular personality qualities. Overall, investing on a long term basis might need just a few hours within a month but with day trading, it is mandatory to contribute a minimum of two hours per day. On the other hand, day traders can make 0.5% to 3% per day on their capital that could result in 10 percent to 60 percent per month. So what are the best strategies to use for making these spectacular profits? 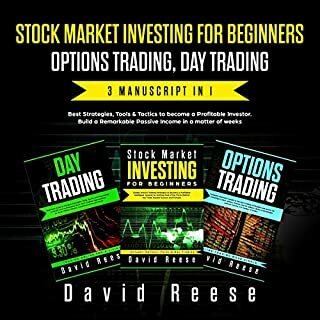 David Reese, who has been managing for the last three decades one of the major equity funds in the US market, has helped hundreds of people manage their capital through his advisory service, and is known as one of the most experienced and successful traders in the US market. 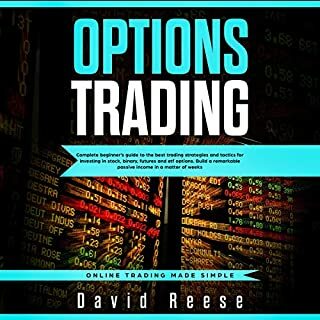 Reese has been able to obtain huge profits developing his own short-term strategies and this remarkable book was born with the ambitious goal to get a beginner who has just started in this industry to be completely independent by providing him/her all the tricks of the trade! So, stop fiddling about and wasting time, take action, and start following your dream with one simple click of the buy button now! Disclaimer: Listening to this book will help you to get started in the right way but bear in mind that becoming a professional investor requires direct field experience. Great book. I go over the concepts again and again. I am impressed with how much useful information the author provides. At this time it is a reference book, for me. 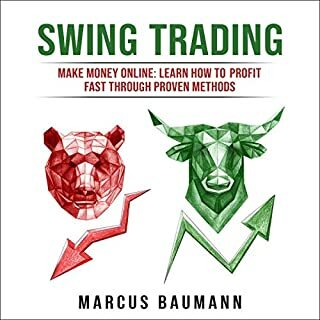 I thought it was good upon first read, now I find it even more so as I dig deeper into trading. Thanks to author for providing our great work. Now we can trade more bravely.